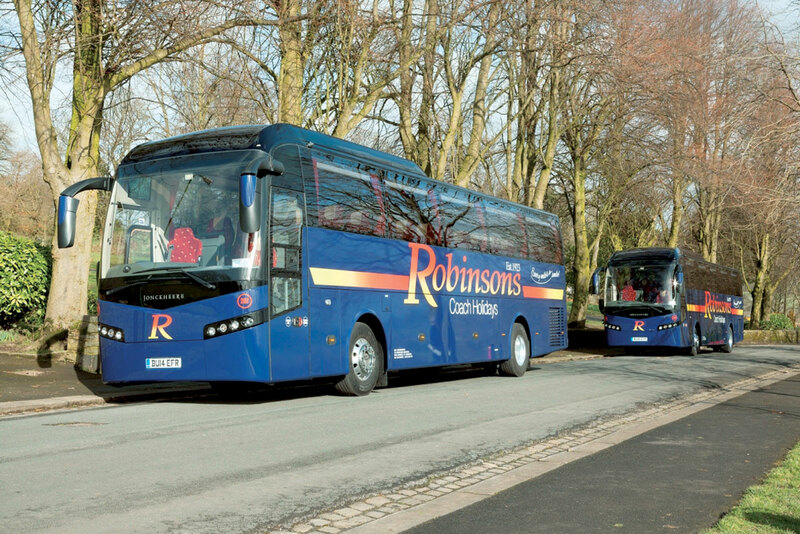 Robinsons Holidays of Great Harwood, Blackburn, has added two Volvo B11Rs with Jonckheere bodywork to its fleet. 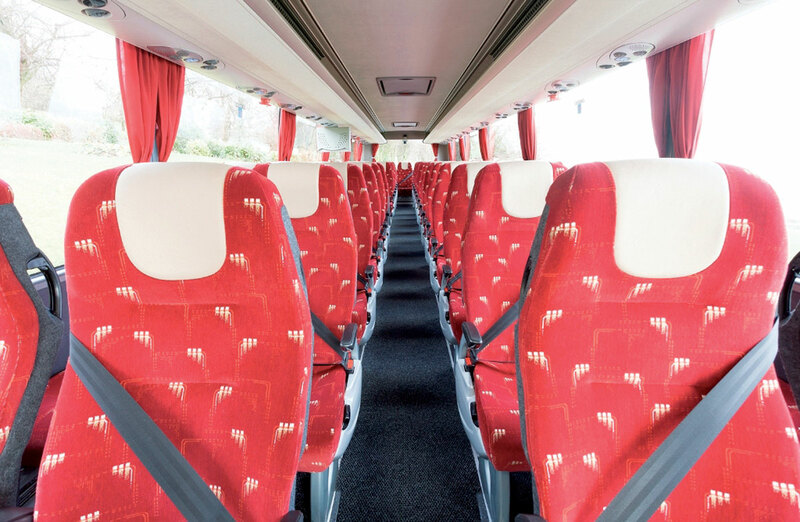 Powered by Volvo D11C six cylinder diesel engines, each vehicle has 53 passenger seats, two TV monitors, a centre water boiler, a CD/DVD player, a centre demountable toilet and a sound system. The coaches were supplied by Volvo Coach Sales.